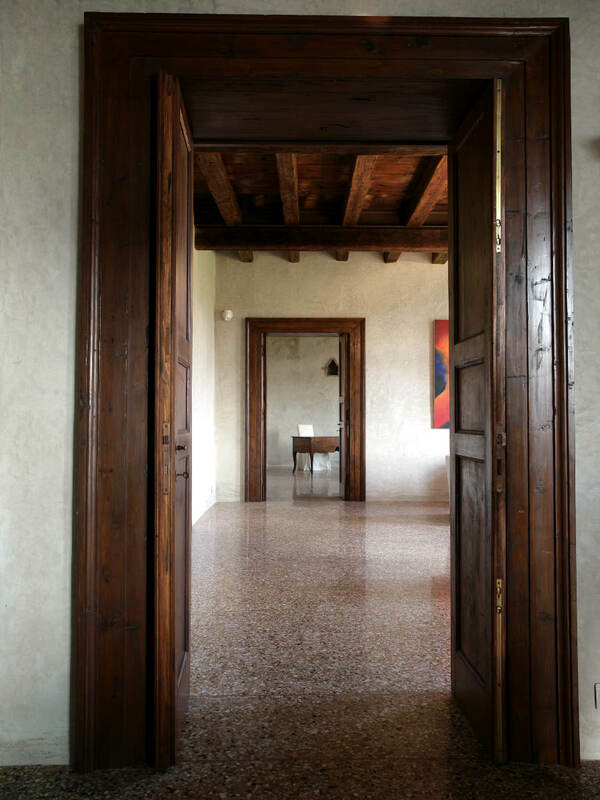 Awesome Relais Custoza Lake Garda for sale, exclusive in wonderful historic country house built in 1400 richly renewed with all comforts, near a Golf club. Excellent opportunity for those looking for a stunning country house for sale where live with their family in a real paradise. Or manage a very well established tourist activity. 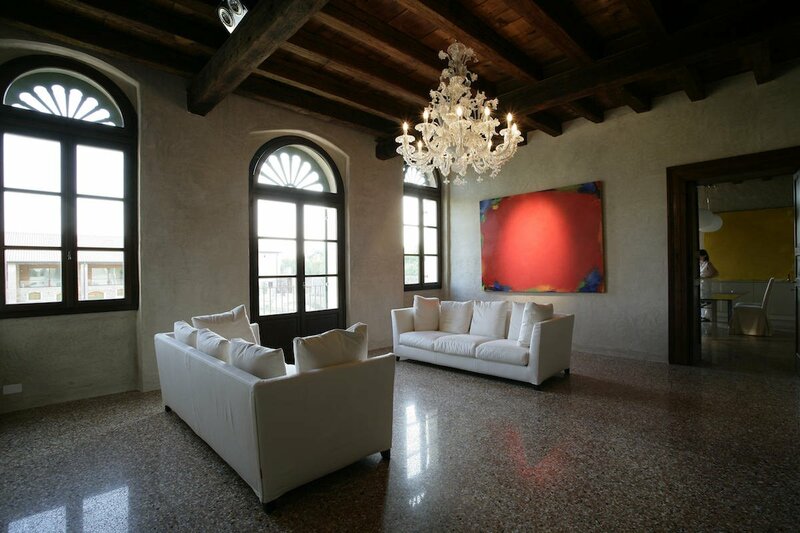 The Relais Custoza for sale currently has 12 suites with the possibility to realize further 8. 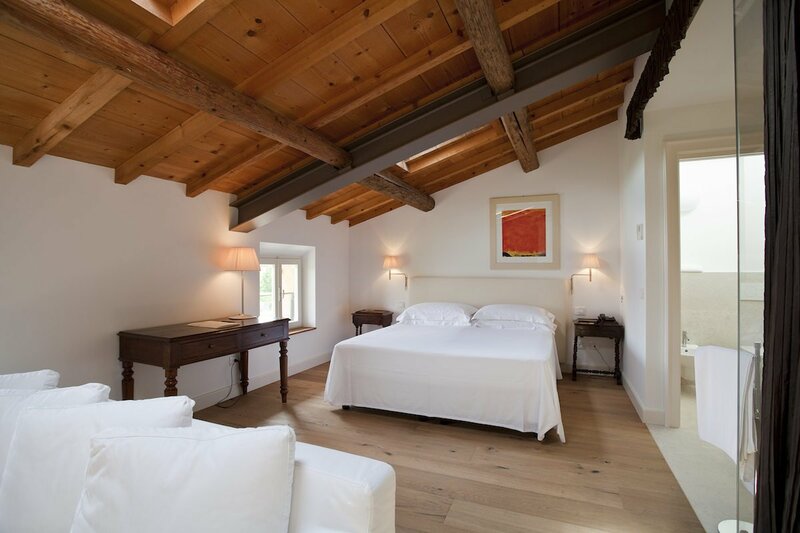 The relais is the result of the love which the current owners have put in restoring the country house dating back to 1400. They obtained a Relais Custoza of great class which, in just 10 years, has become the benchmark for the holidays of a sophisticated clientele. 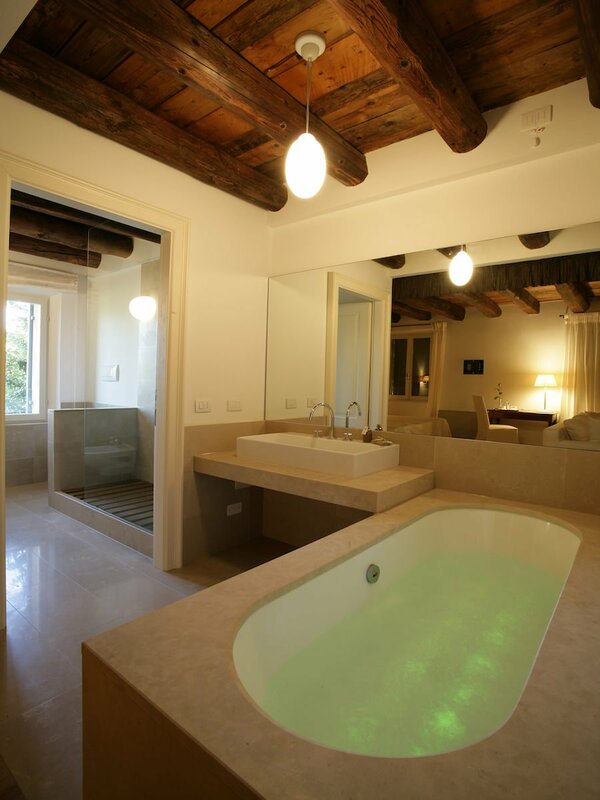 People who love to relax in a luxury Relais Custoza surrounded by a stunning natural landscape. The enthusiastic comments written on TripAdvisor of the Relais Custoza’s Clients, show their emotions and the feelings. 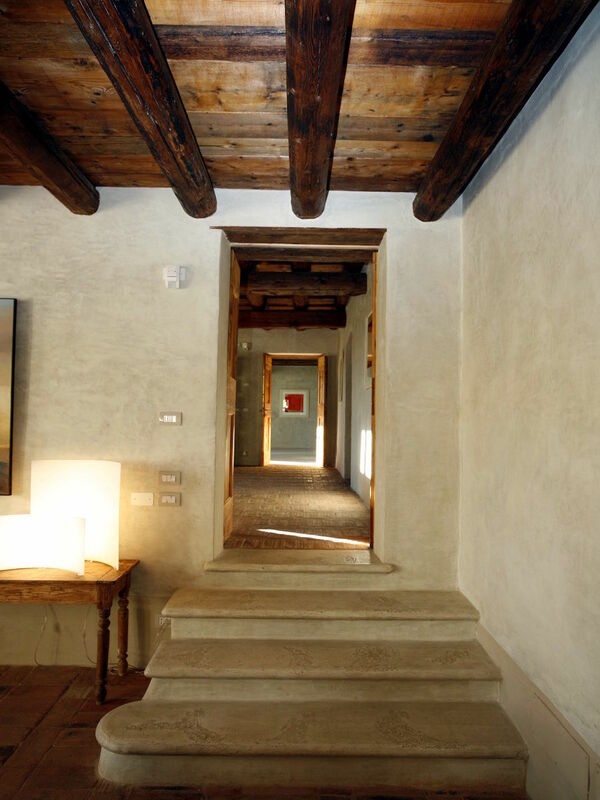 Sensations offered from every angle of this wonderful Relais Custoza. 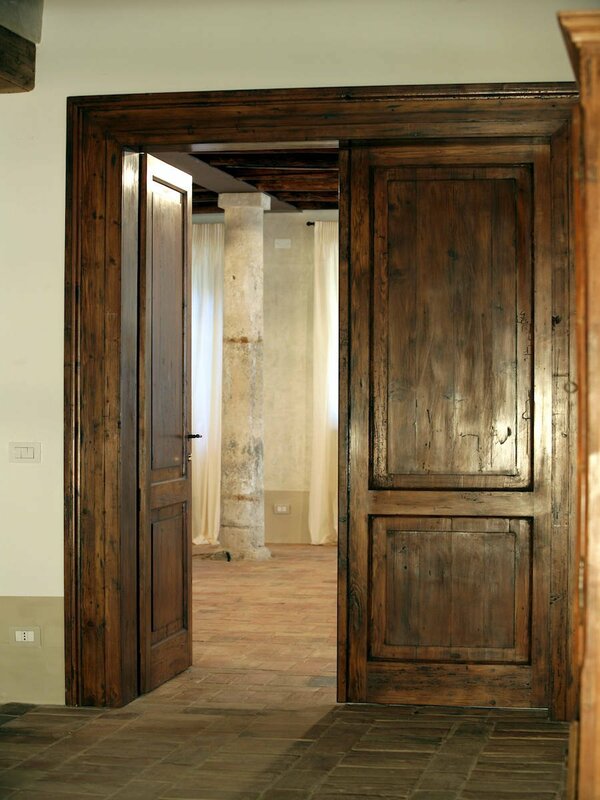 Come and live surrounded by the morainic hills near Lake Garda! Contact us for info! 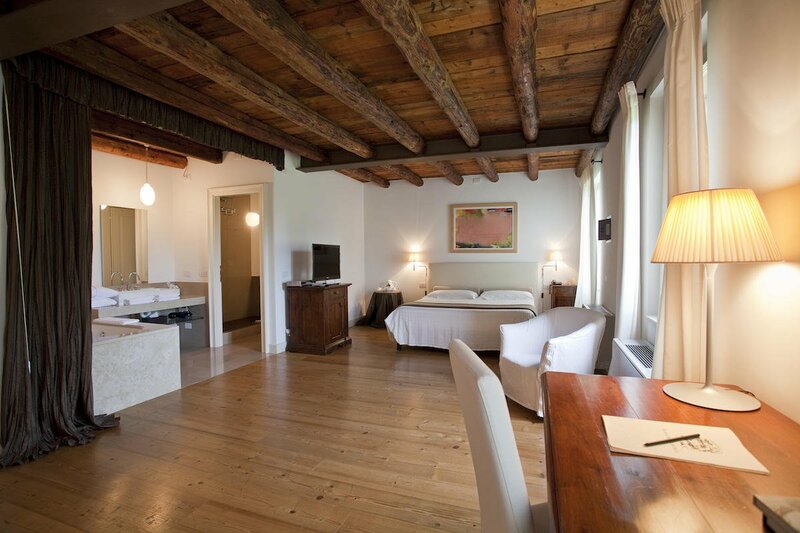 The Relais Custoza for sale is located in an ancient courtyard built in 1400 on pre-existing late medieval constructions. The Relais Custoza’s courtyard, a late sixteenth-century workmanship, became a noble estate of considerable importance due to its strategic position. 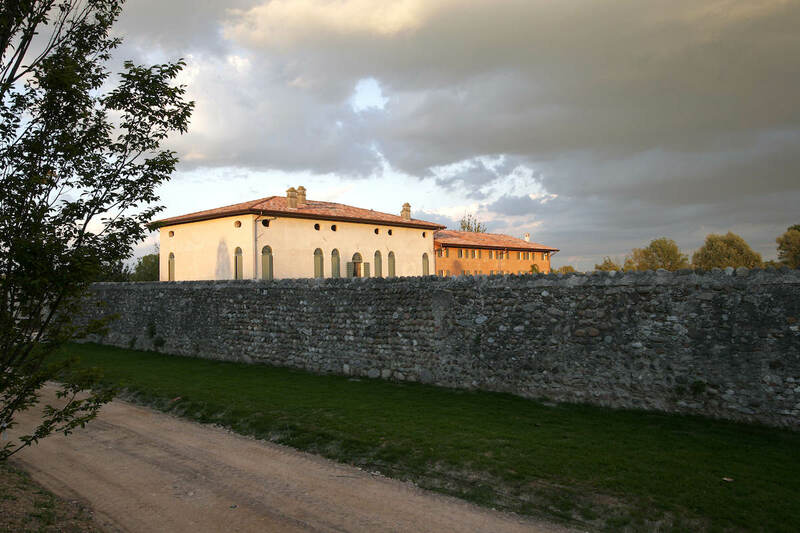 And the noble Spolverini family tied for centuries its fortunes to the court where today stands this Relais Custoza. Then, the ancient courtyard was inherited by Teresa Muselli (daughter of Isolde Spolverini Dal Verme). And later by the wife of Count Francesco Giusti Del Giardino. 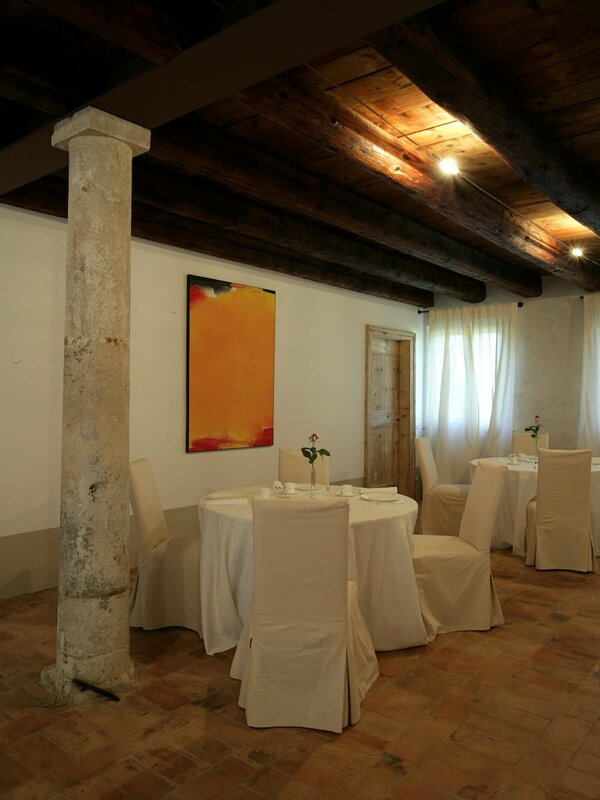 For centuries this Relais Custoza was owned by several noble families of Verona. In 2002 the current owners of the Relais in Custoza found this treasure. And they decided to start a rich and meticulous restoration. The renewal works lasted four years and, with great care and respect for the historical events related the building. This way, they brought the ancient courtyard to its former glory. 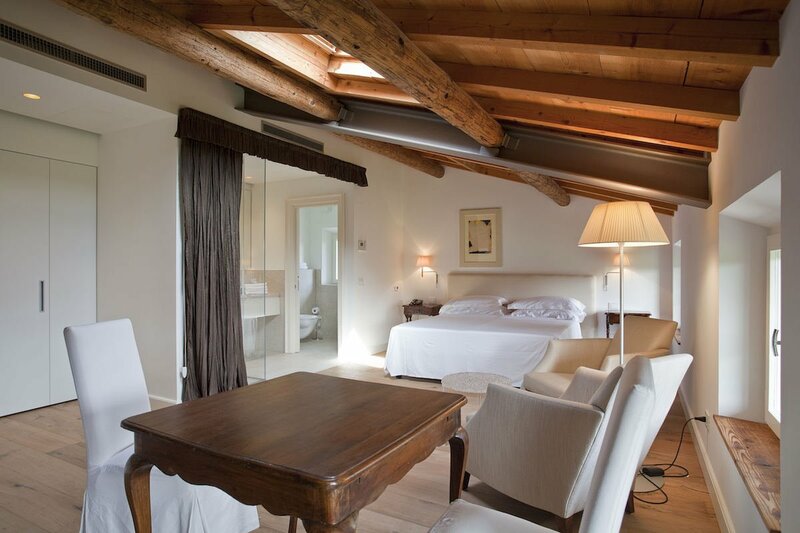 The current 12 suites of the Relais Custoza are very spacious and exclusive rooms with an international flair. 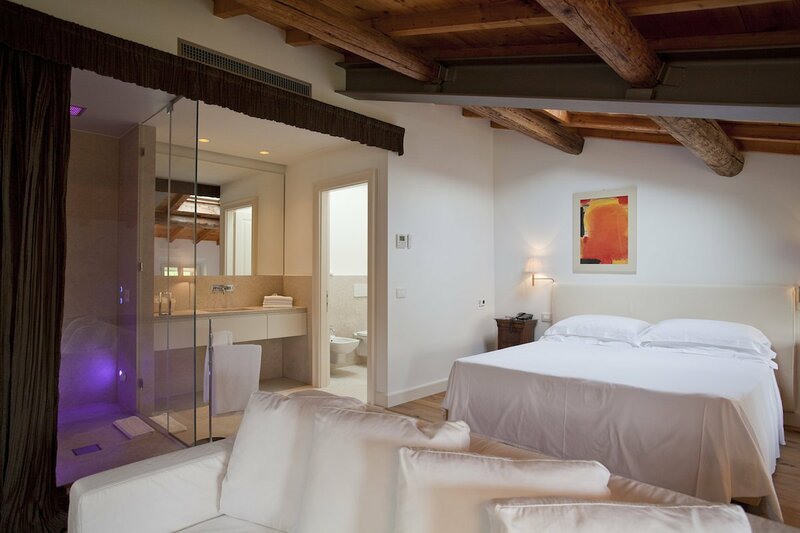 The suites are furnished with taste and love, a real luxurious retreat. 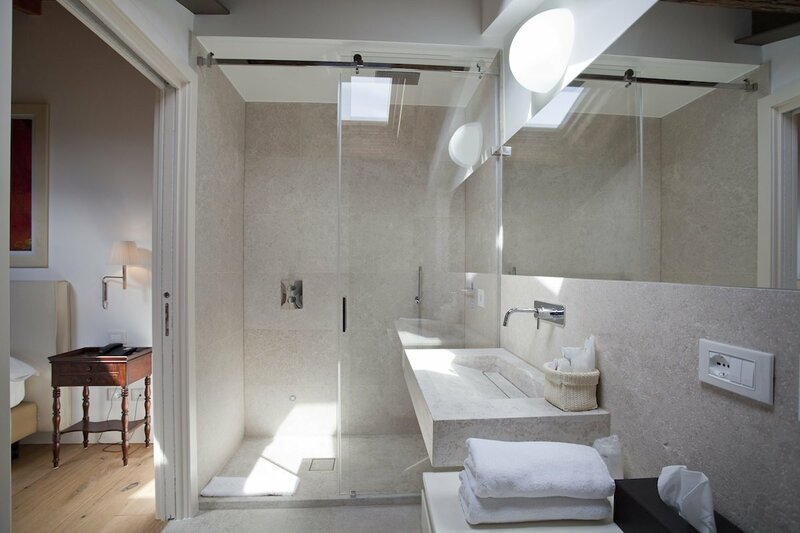 The Relais is designed for those seeking comfort and elegance. 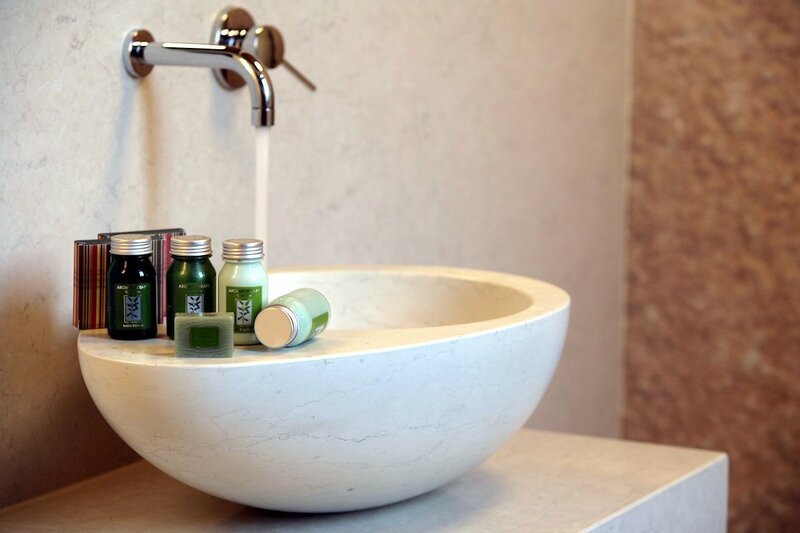 And love the idea of feeling good as at home, but pampered as in a luxury hotel. 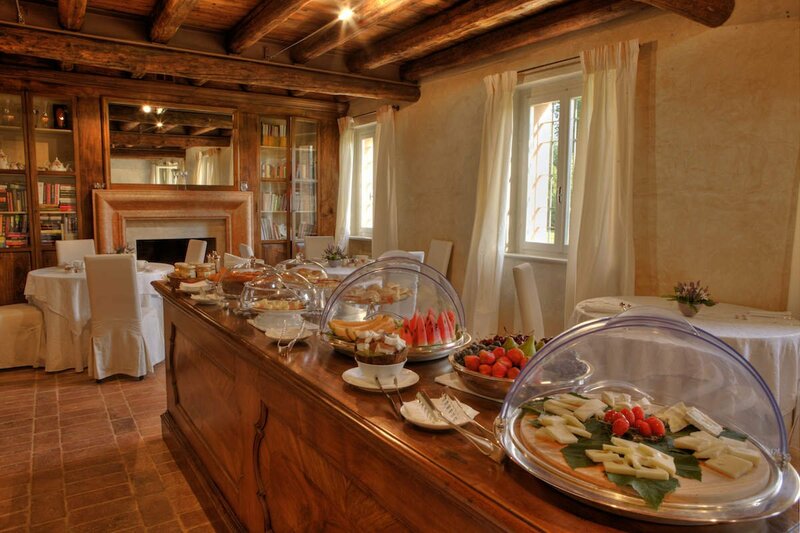 That’s what you find in this luxury Relais Custoza. 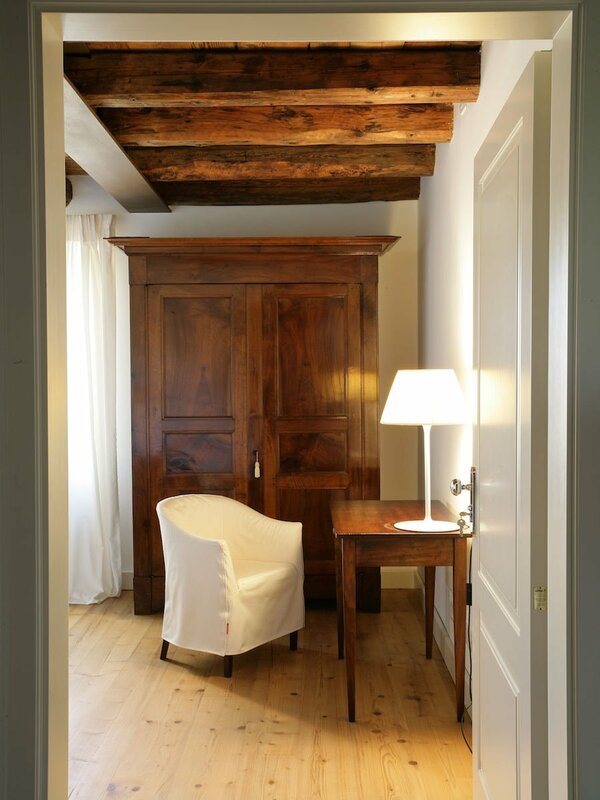 The owners of the Relais Custoza have chosen to create a few rooms to offer customers an exclusive, unique and reserved stay. 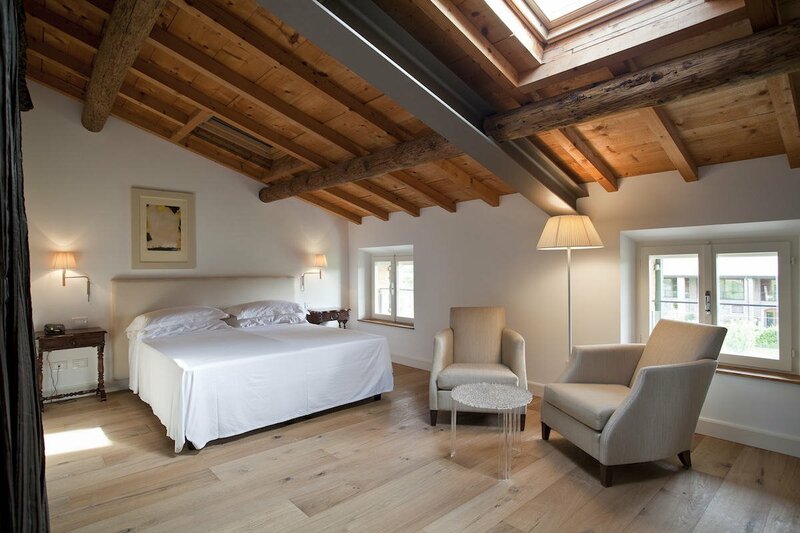 However, the generous spaces of the Relais Custoza let you create effortless at least 8 more suites. 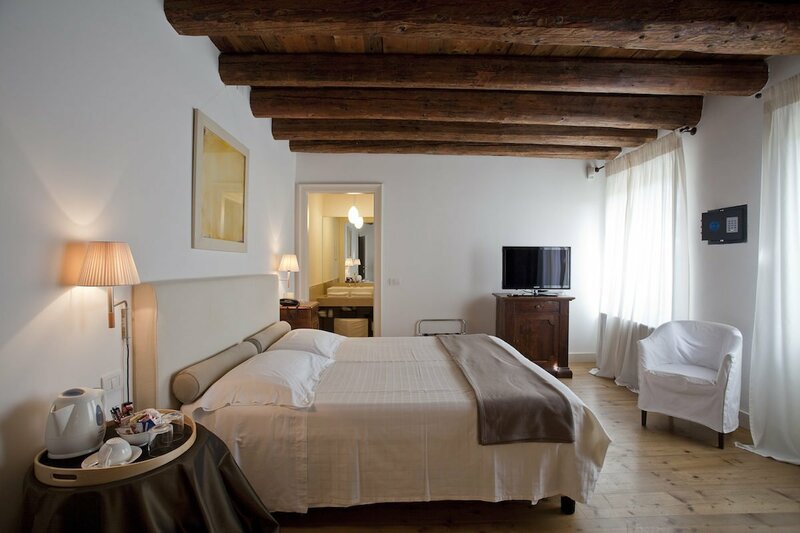 So you can obtain, if desired, a prestigious Relais Custoza of 20 suites and triple the current turnover. Furthermore, you’ve got the opportunity to buy a land plot neighboring the property. 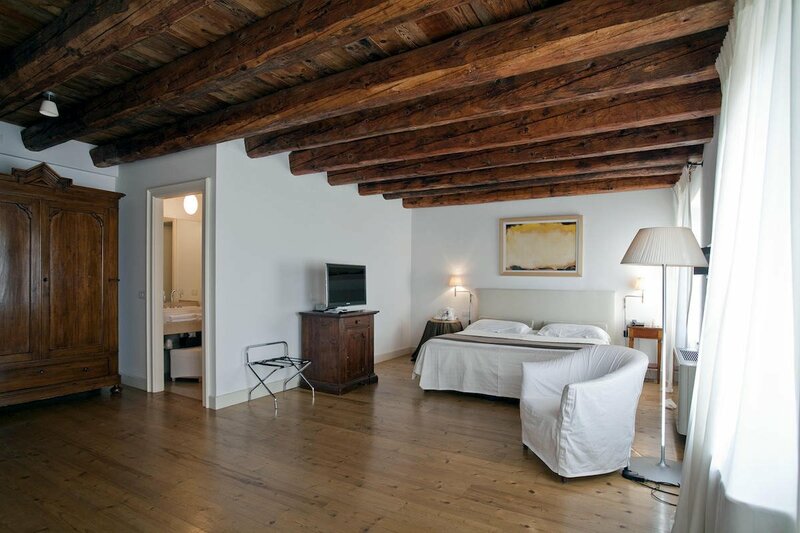 So you can realize additional 20 suites for obtaining a Relais of total 40 suites. Contact us for details. 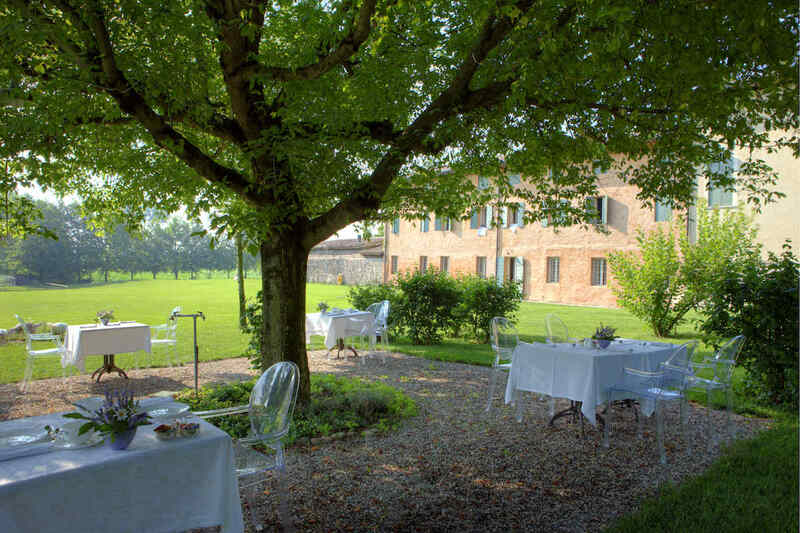 The ancient courtyard of the Relais Custoza has a surface of 12,000 sqm (129,166 sqf). 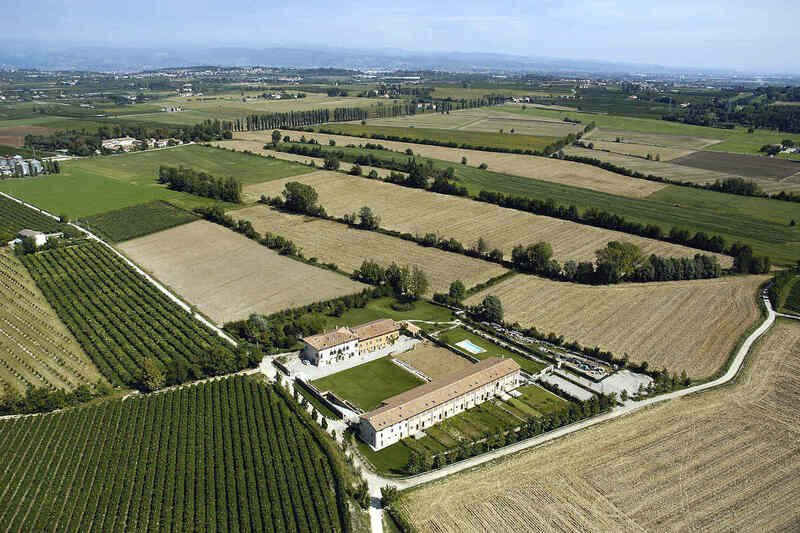 A real natural paradise embraced by hundreds of trees and surrounded by Custoza vineyards and the rolling hills of Verona. 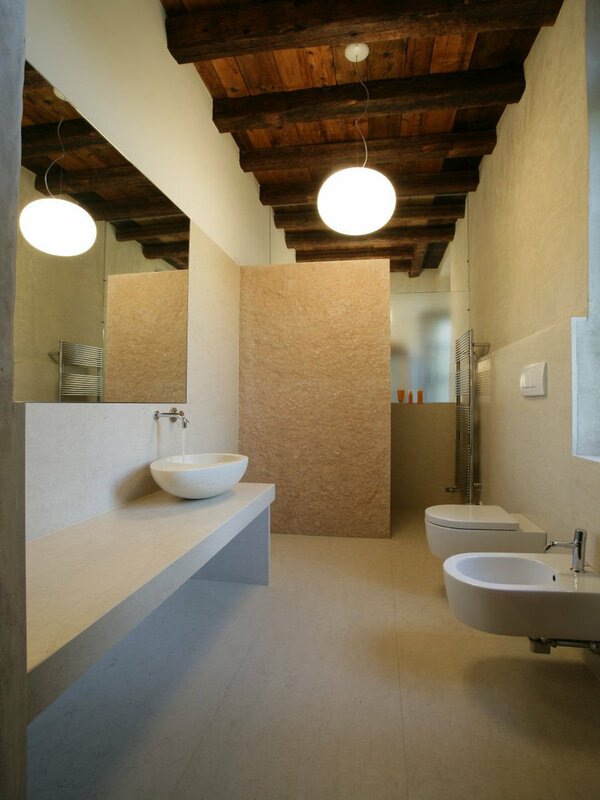 A well-known landscape architect was involved in the natural theater scene of this Relais Custoza. He enhanced the lush, green area that allows you to enjoy a very special and pleasant microclimate. In the Relais Custoza’s garden you can smell unique scents and flavors such as liquorice and fennel. 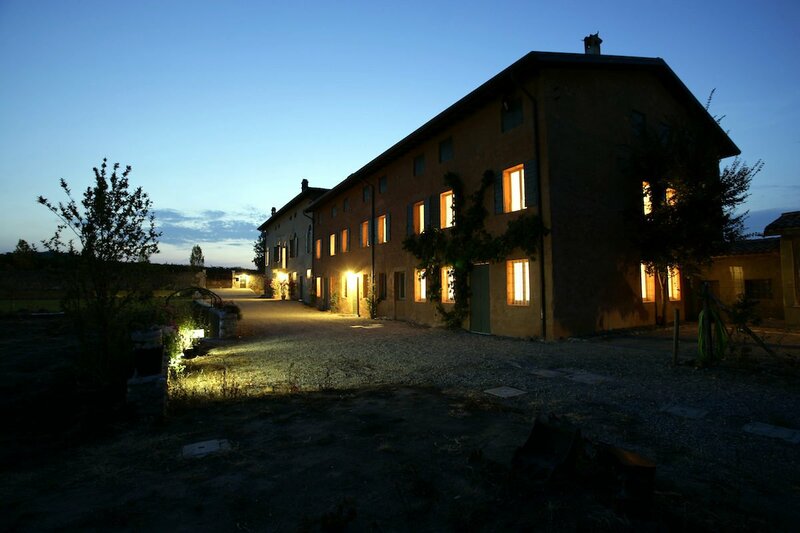 And when the summer nights fall, fresh air comes to the Relais in Custoza from the surrounding hills, offering pleasant relax and peace. 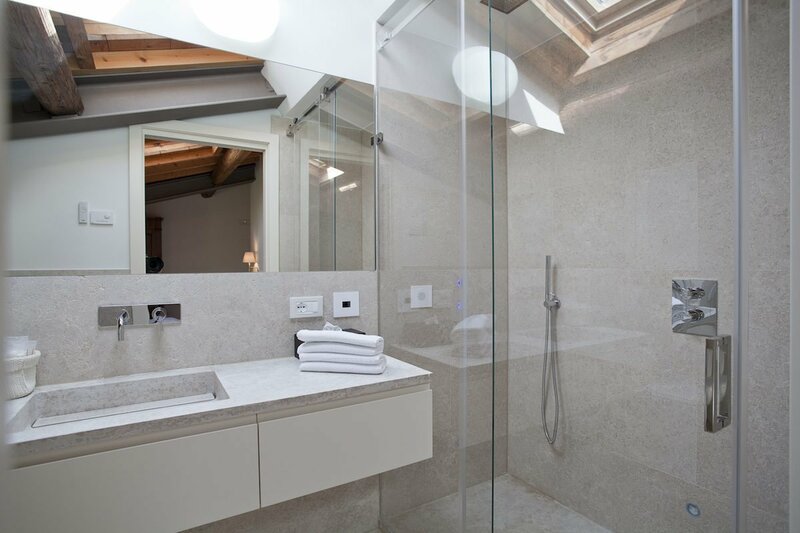 The Relais in Custoza has a swimming pool with plaster coating made from natural materials. 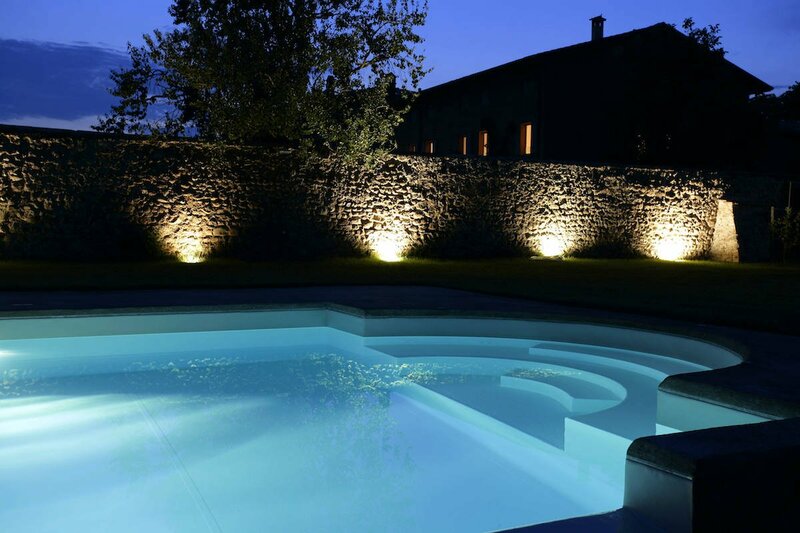 It creates a blue oasis that embraces the Relais in Custoza. You can enjoy the pool in a simple and refined atmosphere, with fine furniture and deck perfect for lounging and sunbathing. 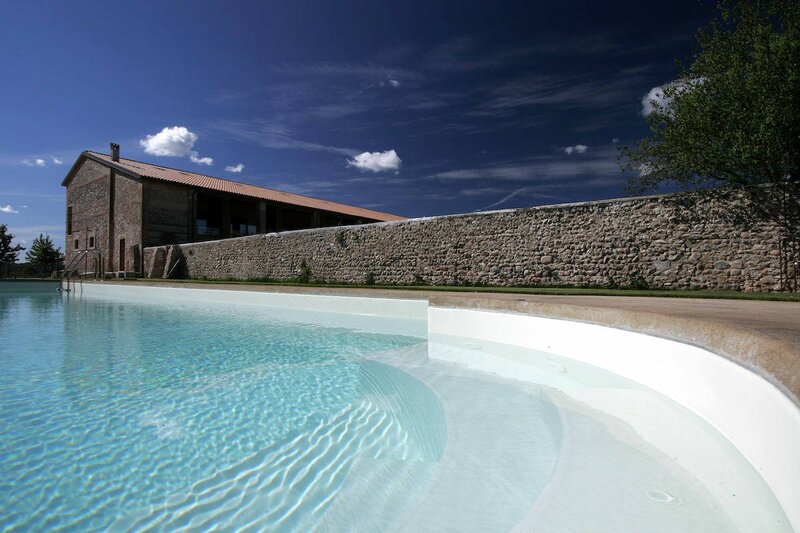 This Relais in Custoza’s pool offers various shady spots where you can relax in the silence of the park and nature. 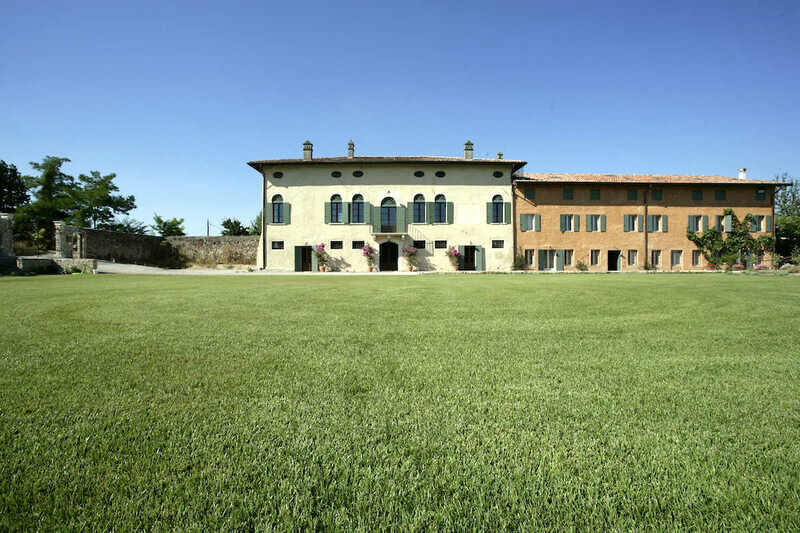 Golf lovers will fall in love with this Relais in Custoza. 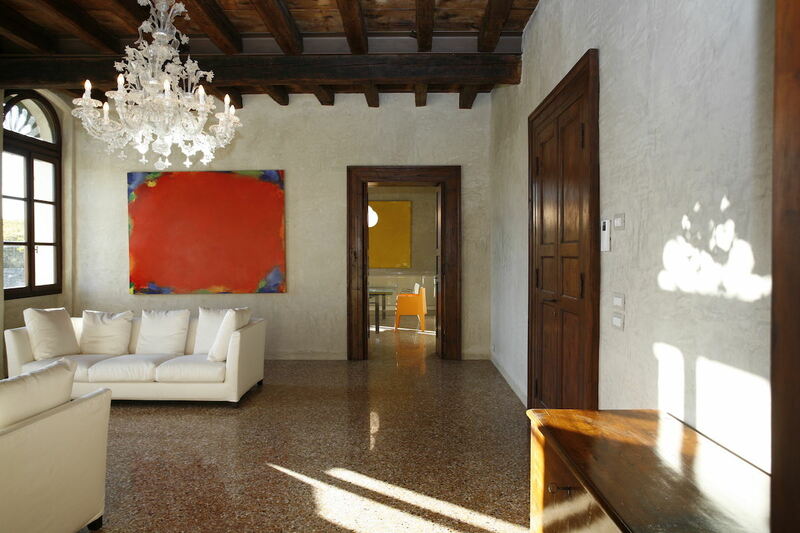 It is bordering with a golf course of 9 holes, and just 2 km from the Verona Golf Club (18 holes). Only 6 km from both the Golf Club Villafranca (9 holes) and from Golf Club Paradiso in Peschiera del Garda (18 holes). While the Chervò Golf Hotel & SPA (36 holes) is 12 km away. 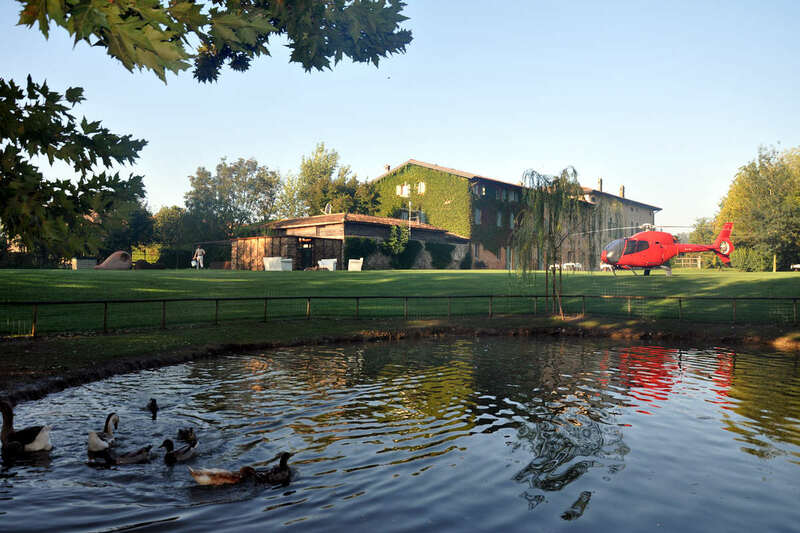 From the Relais in Custoza you can easily reach, within 40 Km, 11 renowned golf courses! Contact us for info. 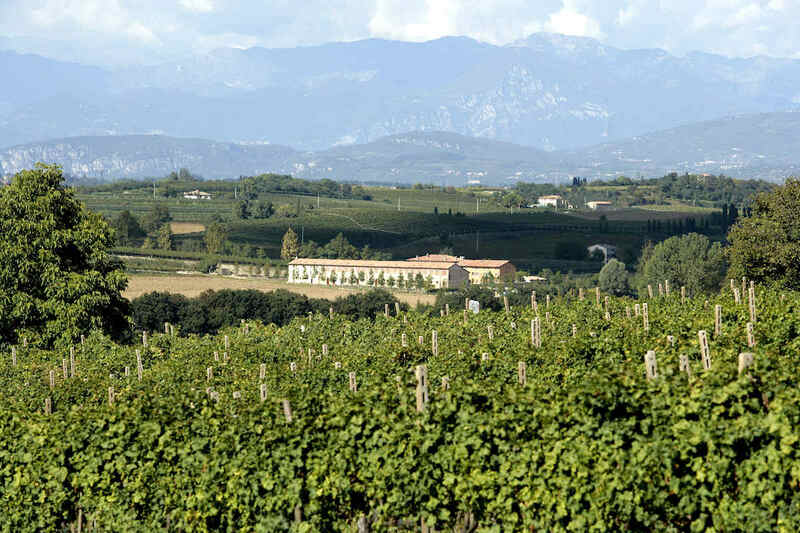 The Relais in Custoza offers its guests some mountain-bikes to enjoy pleasant excursions in the surrounding area, the hills, vineyards and natural parks. 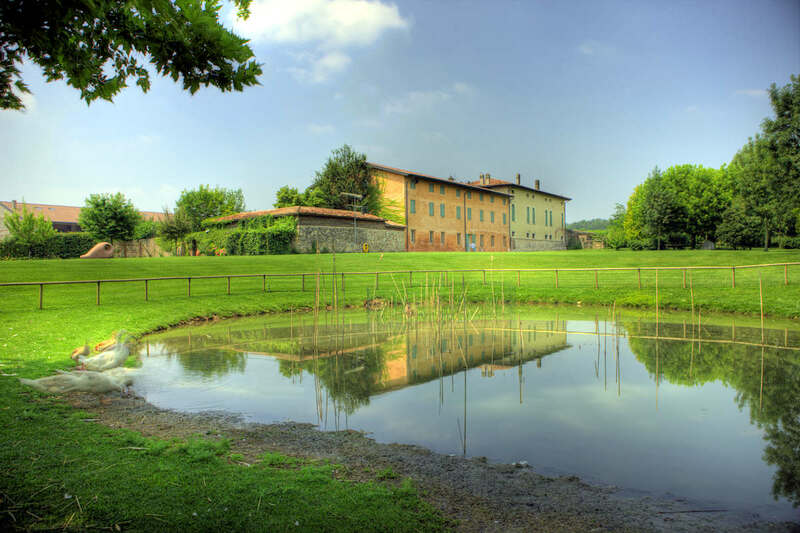 The itineraries from the Relais in Custoza are numerous and you can follow the marked trails, such as the “Camminacustoza”. 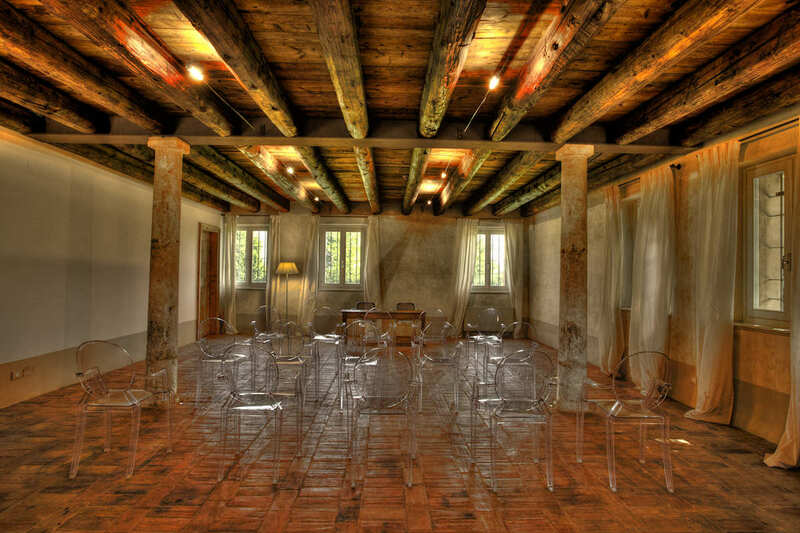 The Relais in Custoza surrounding territory is rich in interesting places to visit. In just 10 minutes you get to Lake Garda, the largest and most beautiful Italian lake. A tourist destination that every year attracts over three and a half million tourists. And the magical city of Verona is just 20 minutes far. This beautiful Relais in Custoza represents an excellent investment opportunity for those who love the idea of living with their family in a paradise. Or managing the Relais in Custoza which has a very well launched tourist activity (which can be tripled realizing the further 8 suites). 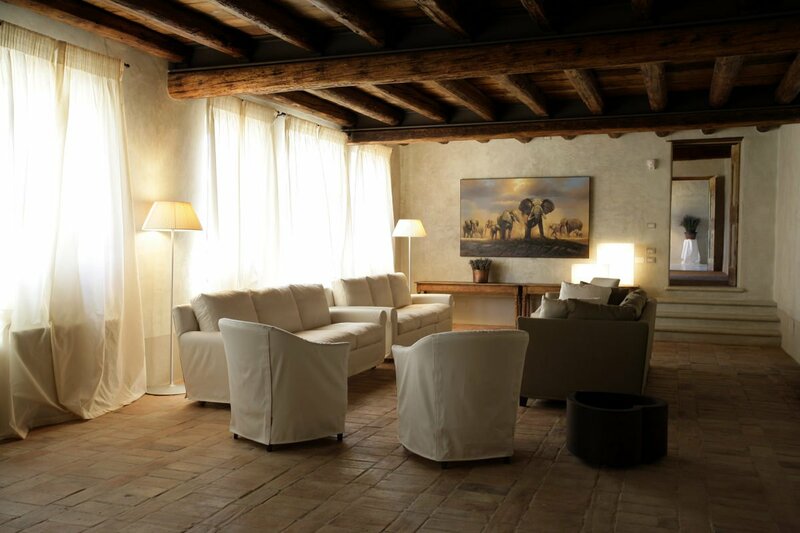 This Relais has enthusiastic and loyal customers, which for 10 years come back every year from all over Europe to spend their holidays in this Relais in Custoza. 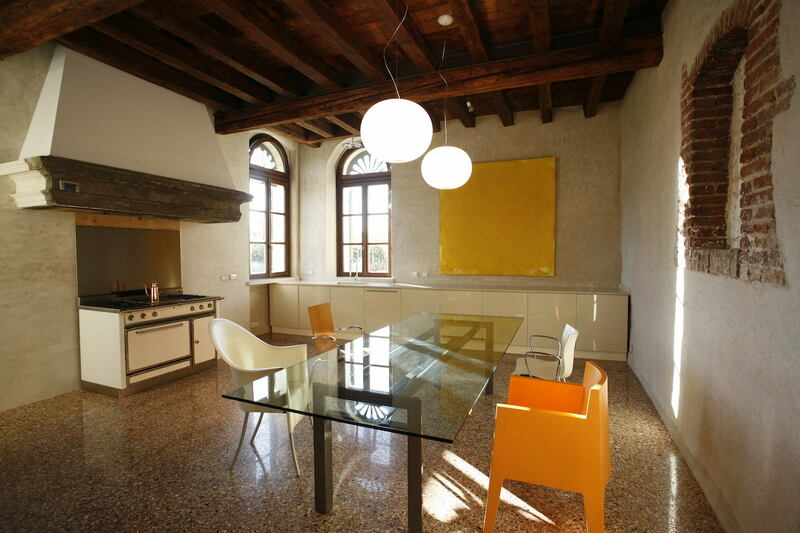 Also the proximity to Lake Garda and Verona offers to this Relais in Custoza a great market potential. The indicated sell price is referred to the real estate property only. The seller is willing to sell also most of furniture, at a price to be separately agreed with the buyer. 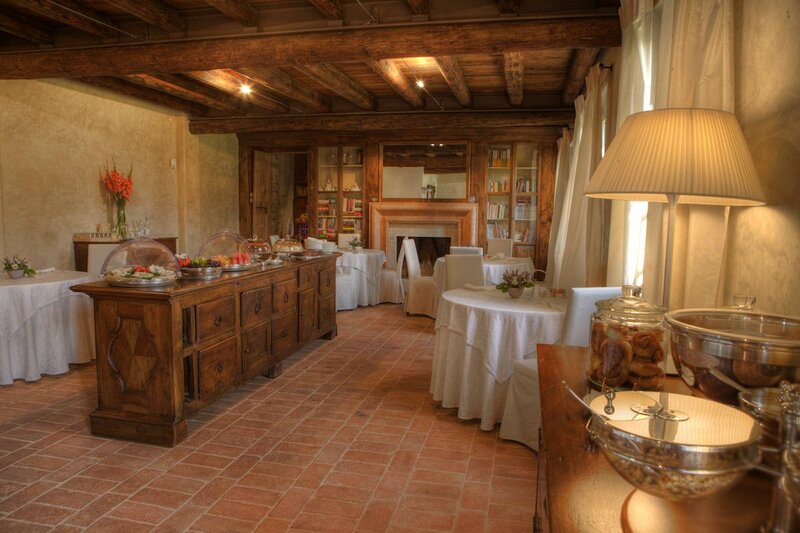 This Relais in Custoza for sale on Lake Garda hills, near a Golf club, does not meet your needs? Contact us and we’ll make for you a targeted search!